This is adorable Anita! 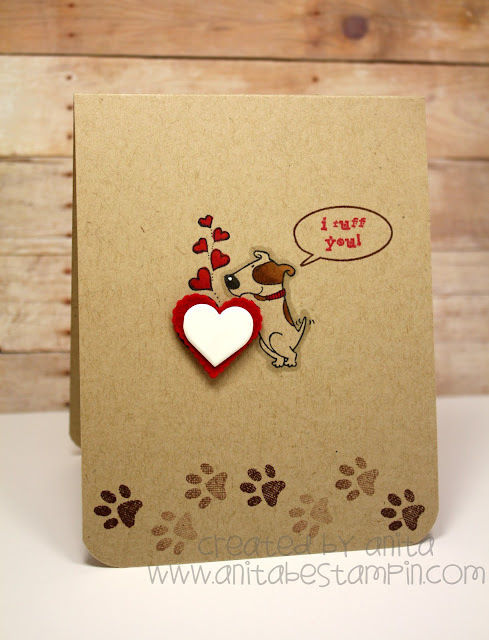 Puppy Love is one of my favorite TSG sets too! 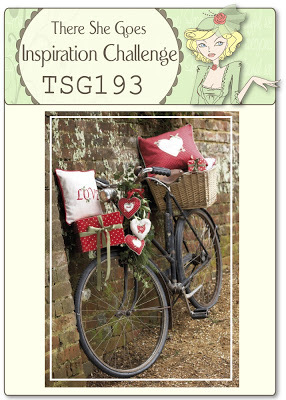 Thanks for playing along with us at TSG this week! Hope you will join us again! Anita, this card is just adorable. Thanks for joining us this week at There She Goes. One of my favorite TSG sets...love how you did the heart!